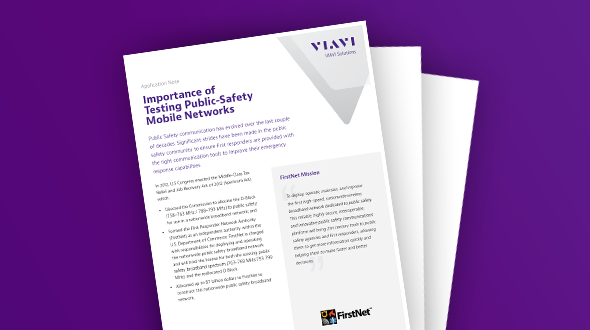 Test and Measurement for Public Safety | VIAVI Solutions Inc.
VIAVI Solutions services and products test all components within mission critical networks. Rigorous lab and field testing of the entire network from RF to Access to Core are critical to ensuring all components are functional during emergencies, so loading / offloading of traffic will be at its highest. 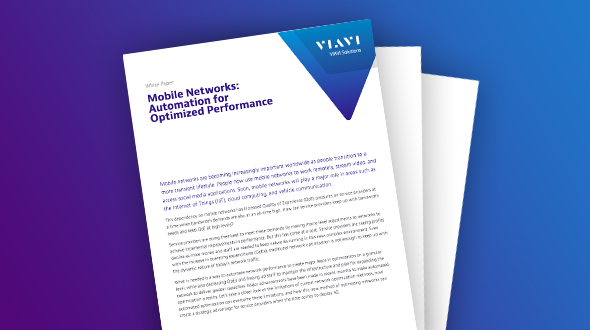 Our knowledge, hands-on experience and ethics make VIAVI the ideal partner to ensure successful deployments of emergency systems for public safety from the point of inception throughout the network’s life cycle.